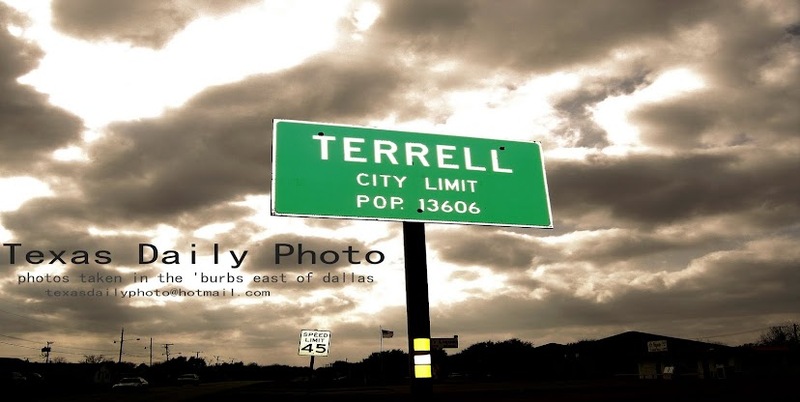 Terrell Texas Daily Photo: mission accomplished! it was a long training process for the marathon - 4 months to be exact... we logged some long hours of running during week nights and over the weekends. 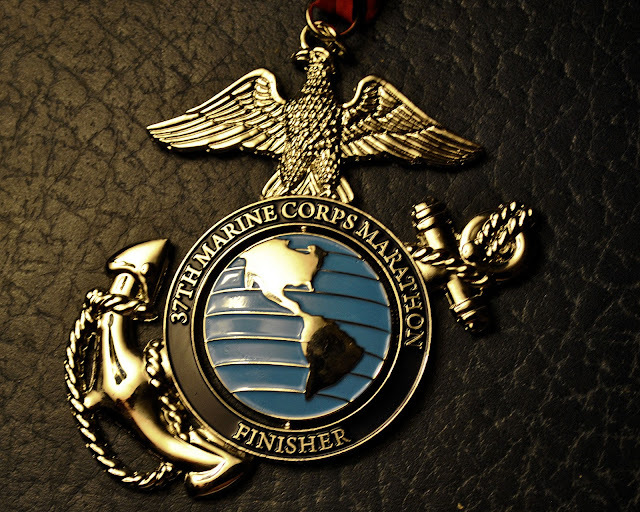 the best finisher medal ever.